COLUMBUS (AP) — Ohio’s elections chief has resumed the state’s stringent process for removing inactive voters from the rolls. 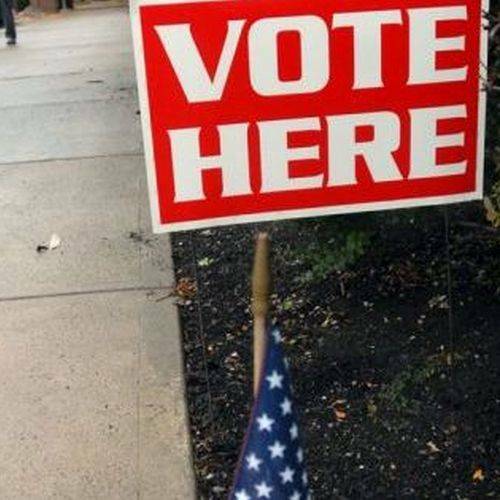 Republican Secretary of State Jon Husted says he instructed Ohio’s 88 county boards of elections Tuesday to resume the so-called supplemental process that purges voters for not participating in elections over a six-year period. The U.S. Supreme Court upheld the contested process in June. But Husted halted the process, saying he wouldn’t resume it until after the Nov. 6 election. Husted, the lieutenant-governor-elect, said Tuesday that Republicans and Democrats have carried out the process for 24 years. Ohio Democratic Chairman David Pepper says the process makes it harder to exercise voting rights and shouldn’t resume.